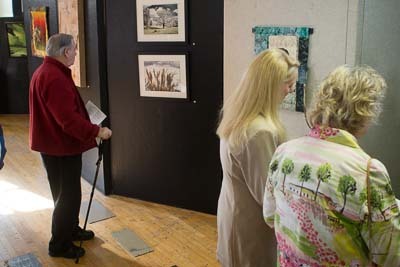 Third Annual Art and Earth Juried Exhibit Opens April 20. The Third Annual Art and Earth Juried art exhibit opens Saturday, April 20 at The Arts Centre gallery with a reception from 5-7pm. The exhibit will show 40 works of art by artists from all around West Virginia and 11 other states. 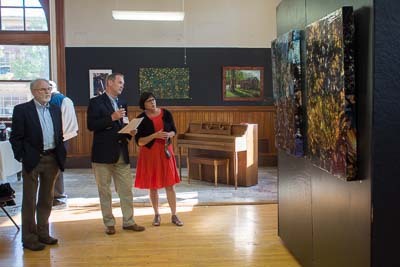 The exhibit will be on display in The Arts Centre, 300 West King Street in Martinsburg, through Saturday May 11. Gallery hours are: Friday 2-6, Saturday, 12-6, and Sunday 12-3. 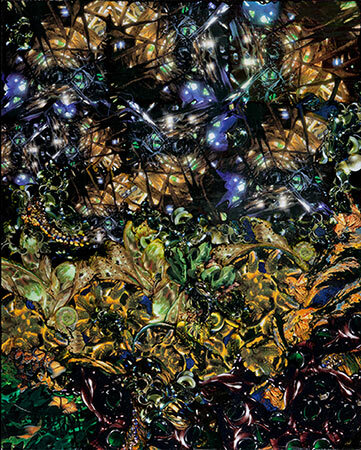 The juror for this year’s exhibit is Dr. Geraldine Kiefer, Associate Professor of Art History at Shenandoah University in Winchester, Virginia. 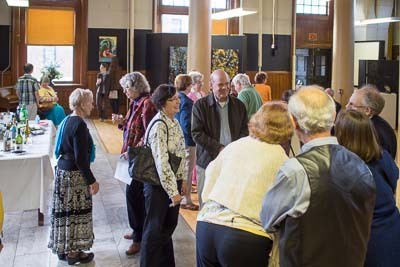 A full list of accepted artists is on the Berkeley Arts Council website at www.berkeleyartswv.org/juried_exhibit.php. The Berkeley Arts Council is sponsoring a free papercraft workshop on Sat. April 20th from 9:00am to 12noon at the Robert C. Byrd Health Science Center, on the City Hospital Campus, in Martinsburg. The workshop will feature an overview of some basic to advanced techniques scrapbooking techniques, (stamping, embellishing, embossing, etc. ), some of the newest products available, a display of various papercrafting projects, and lots of creativity and fun. Come share your ideas and bring a friend. Do you have a favorite project or technique? Feel free to bring projects for show and tell. This is a “make and take” workshop. There is a $12 supply fee, paid at the door for a supply kit. Space is limited. Bring your loved but broken jewelry to fix yourself. The workshop is free, and participants will bring their own beads. Taught by Stephanie Godley, designer for Pink Flamingo Jewelery. Bring your friends, and make something new, that will look great on you! To make your reservation, please go to berkeleyartswv.org and leave your name and number. Space is limited. There is a $10 fee for the supplies paid the day of the workshop.